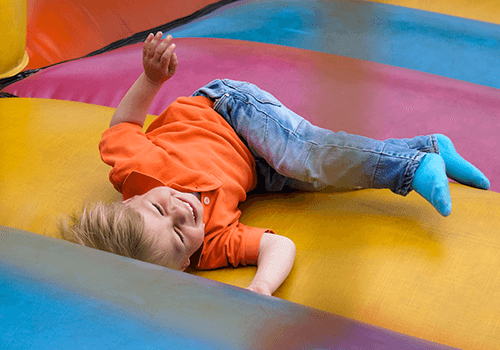 Take a look through our Bounce House rentals and pick the one that's perfect for you. 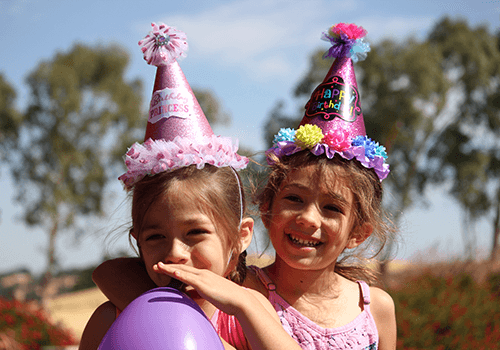 We offer a variety of different Party Favor packages for all your party needs. We partner with local businesses to help provide everything you need. 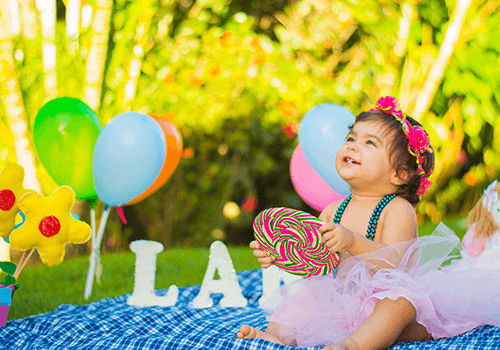 Get your party started right with one of our special Party Favor packages. 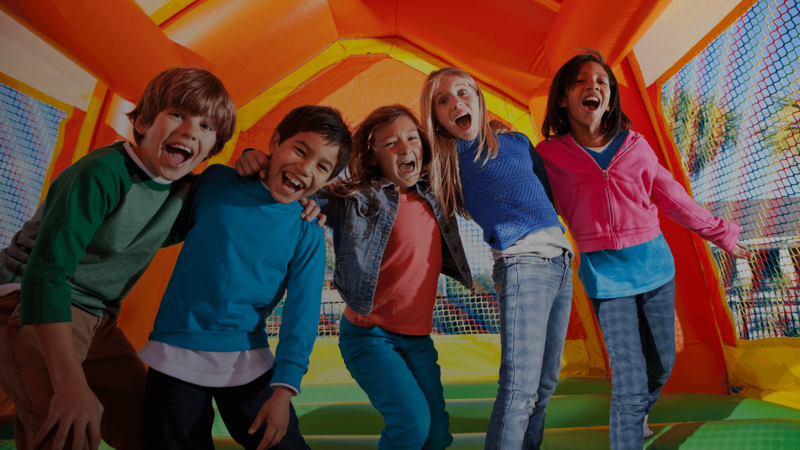 Take a look through our Bounce Houses and pick the one that's perfect for you. Popcorn, Birthday Cakes, and Cotton Candy...We have all the snacks you need. 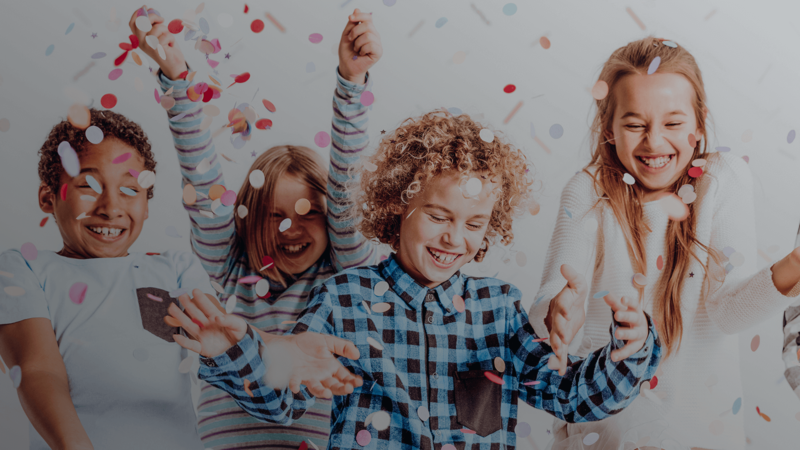 Welcome to Jump City Bounce House and Party Rentals, where our passion is helping YOU create amazing and memorable party experiences with the people that matter most. 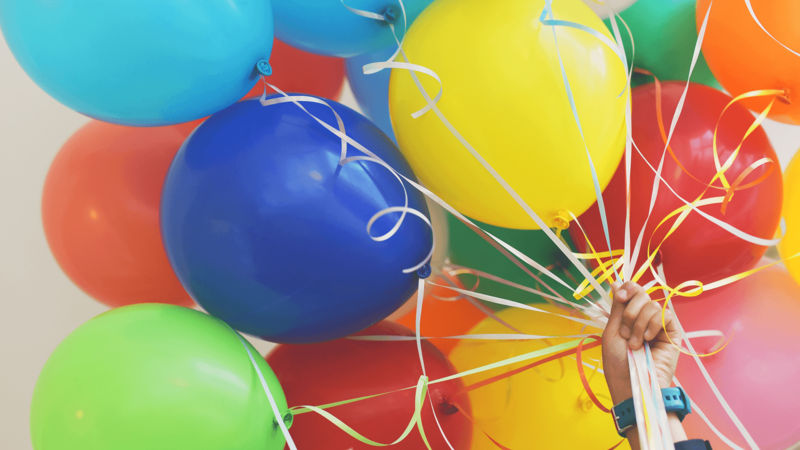 It doesn't matter if you're hosting a birthday party, a corporate function, or anything in between: we're here to ensure that everything goes smoothly and you get to enjoy your event! 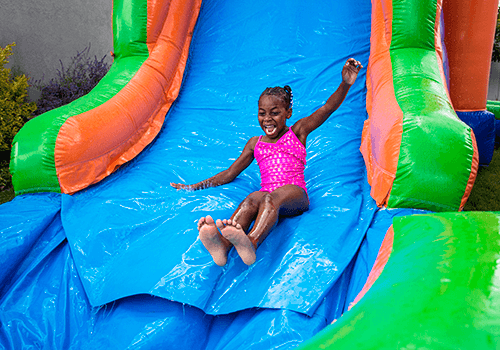 We offer a variety of different party services, such as bounce house rentals, concessions, and party favors. Take a look through our website to see what we can do for you, then schedule an appointment so that we can start crafting the most unforgettable experience for you and your guests today. 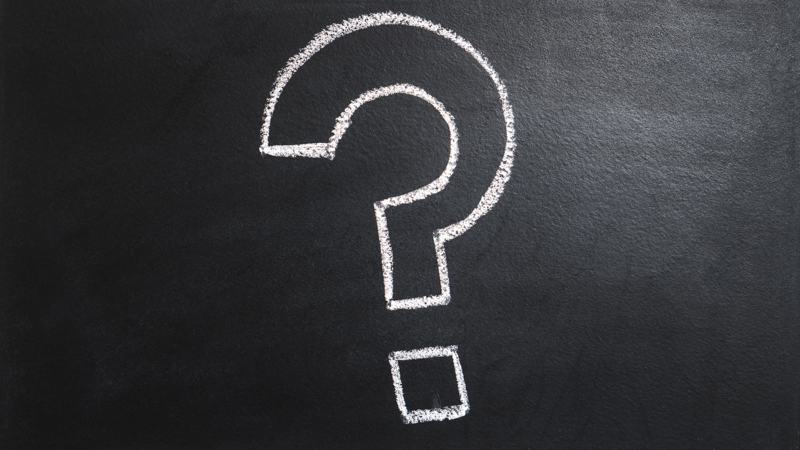 As military vets living in a military town, we understand the importance of getting all the minor details of any event just right, and we also understand all the stress that comes with it. 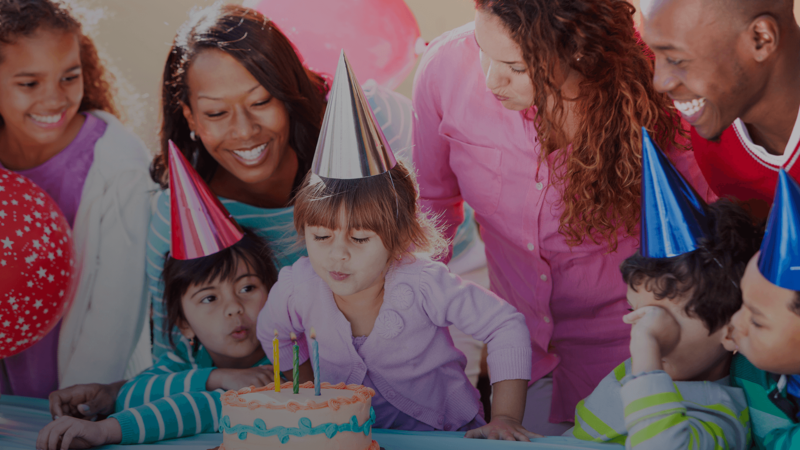 Let us help plan your party, and take the stress off your shoulders. See what our hotest products of the month are. You will not regret it! I was in a bit of a situation when my other choice bailed on me at the last minute and as soon as I called I was in full communication with the owner. He's super sweet and accommodating and his wife is so nice. They're a nice family business you can count on and the price is right! No complaint, call them you will not regret it and they're completely reliable; so I am shouting to the rooftops if ya'll need a party rental they are the one to call!!! Tony's customer service was AMAZING! Tony's customer service was AMAZING! I am the Co-founder of Au Elements of Texas Cheer and Dance, and our event was February 10th. Unfortunately our event was cancelled due to weather, however Tony's customer service was AMAZING! I have told all of my parents and girlfriends about this service and they are excited to use his services. Everything was clean and fresh and Tony made sure of this. We will be using Jump City Now for ALL of our future events! Thanks for everything! Thank you, Jump city. My wife and I recently rented a kid jumper from them. Overall we had a great experience. Tony provided excellent customer service very professional. We will be using them again for future parties. Thank you, Jump city. They provided me with everything I needed at an excellent cost! Tony and his brother were amazing. All around great people. They provided me with everything I needed at an excellent cost! Will be using them again and again! Will be using them again and again! Amazing customer service! Very family friendly and helpful! Even made a personalized gift bag for my daughters birthday which she absolutely loved! Will be using them again and again! The kids definetly loved and enjoyed it! The kids definetly loved and enjoyed it! Excellent customer service! He was very kind and he helped us out alot especially being so last minute. The kids definetly loved and enjoyed it! We sure will be using them again and I've already spread word about them! Thank you again! Would Recommend to other parents!!! Awesome service very friendly! Would Recommend to other parents!!! Will be using them again!! They’re wonderful to work with!!! I would recommend them to anyone and everyone! Military friendly and highly recommended by a grateful mom... This company was sooo wonderful! I was a bad mom and they saved me! My daughters birthday was in three days and I completely let time slip away for planning anything. I called Tony last minute and he not only got me an amazing bounce house but he also helped me with plates napkins cups and favors! Very reasonable price and set up for a Saturday party Friday night and I was able to keep it till Sunday morning! Very professional and very kind. Military friendly and highly recommended by a grateful mom and happy six year old little girl!! Thanks!!! They work with you and accommodate to your needs! They work with you and accommodate to your needs! I would highly recommend Jump City to anyone looking for a bouncy house at a reasonable price with great customer service! They offer military discount (which most places don't), and Tony (the owner) is extremely friendly. They aren't like other companies that only allow you to have the bouncy house for a couple hours and then they come pick it up. They work with you and accommodate to your needs! Will definitely call again for my next party!! Thank you!! Set up and take down was fast and looked easy! Set up and take down was fast and looked easy! They were great!! Very polite. Set up and take down was fast and looked easy! And they even helped me move stuff on top of there job! :)!VVery satisfied job. Well done boys! Made for our family day to be truly unforgettable! Made for our family day to be truly unforgettable! Tony is the best! Very flexible with scheduling for a last minute Army unit function and was so generous! Made for our family day to be truly unforgettable! Recommend his services for any event!